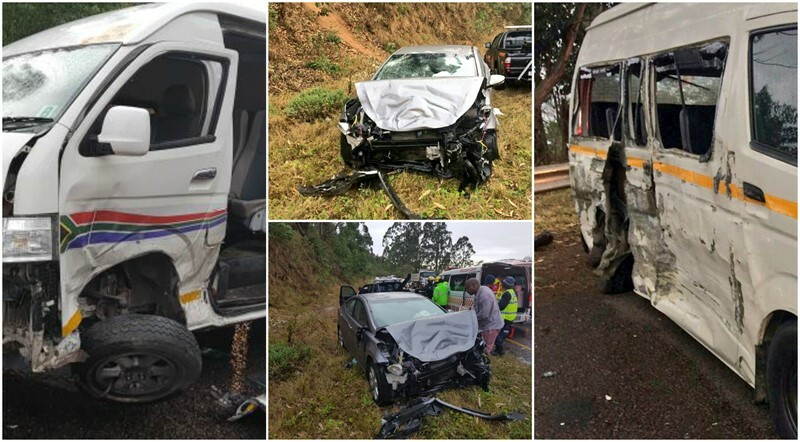 One child has been killed and three others injured this morning following a collision between a taxi and light motor vehicle on the Church Street Bridge in Pietermaritzburg. ER24 Paramedics, along with other services, arrived on the scene to find the taxi in the road while the light motor vehicle was found in the centre median. Two children were found lying outside the light motor vehicle. 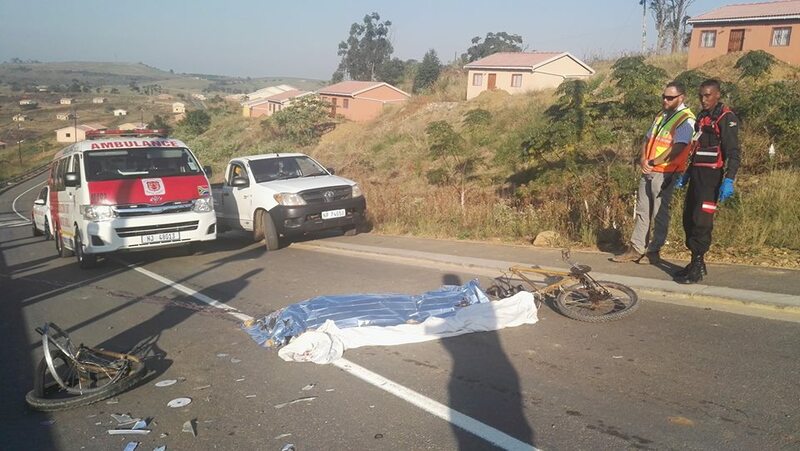 14-year-old girl had sustained numerous injuries and showed no signs of life. Nothing could be done for her and she was declared dead. Three other patients were assessed, including a 6-year-old boy, and found to have sustained minor to moderate injuries.